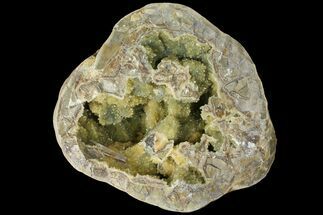 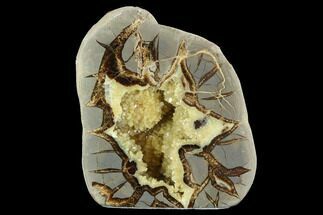 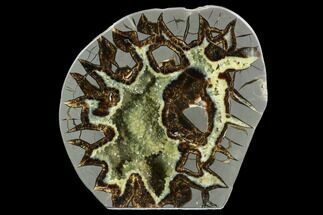 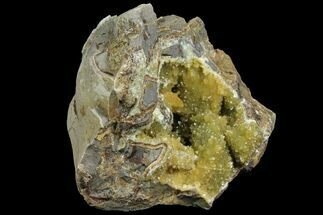 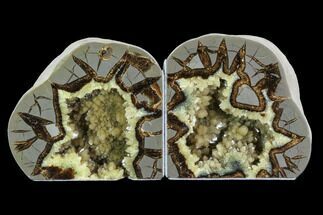 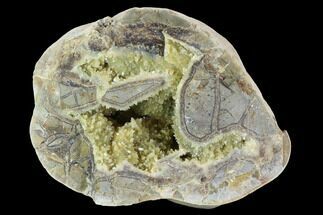 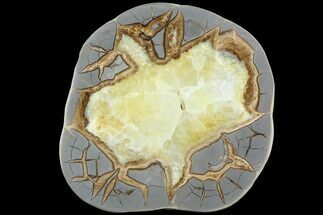 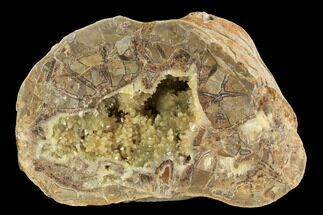 This is a stunning, yellow crystal filled, Septarian geode mined near West of Orderville, Utah. 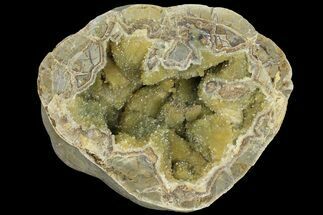 Most of the material you see sold has been cut and polished, but this is in it's rough state as broken. 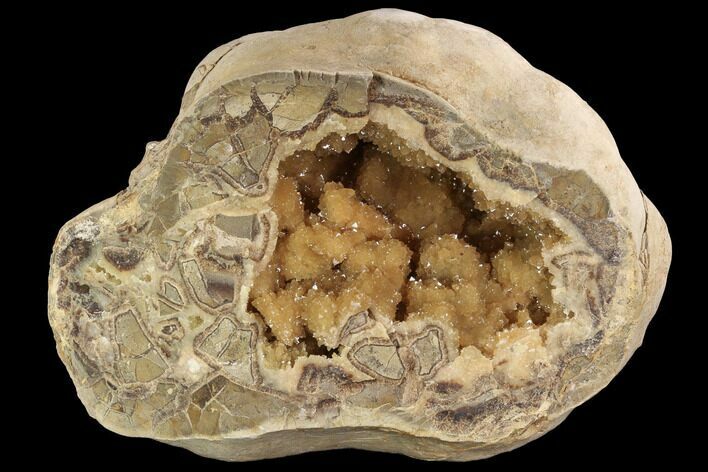 Only one side of the geode is included.